SUPER important stuff… ESPECIALLY if you’re in the online information marketing business. 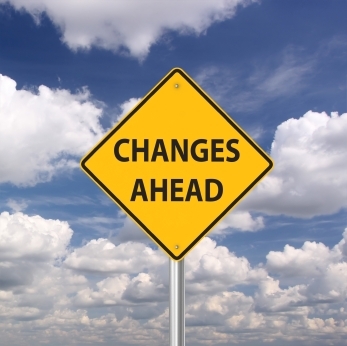 Some BIG changes are already happening… and a lot of marketers are NOT going to survive. Here’s my response from a question sent via email to a small private mastermind I’m involved in. I’ve have to leave out some private info about the dude’s business… but I’m able to share about 80% of my answer. If you’re in the info business… and want to STAY in the info business… ya better listen up. And I’m trying to get these last 6 seats to sell out this week! So, I didn’t even “launch” this in any traditional manner… even though it’s high ticket. I think at the end of one editorial email I said…”Keep an eye out for an email from me on something I’ve been working on for over a year” — that’s it. I sent the first email on 6-4-14 … as you see we’ve sold 14 of the 20 seats (actually 15 but we had a payment issue and still trying to track that dude down to fix it) — but 14 confirmed. Many have already dropped/are dropping like flies… in practically ALL markets. 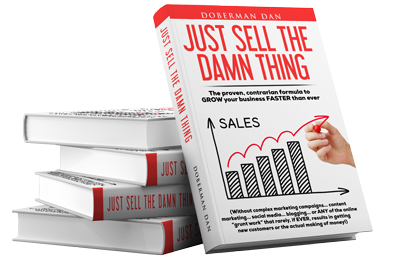 You USED to be able to make money selling “how to” targeting the “bottom feeder” 80% of the market… but that is rapidly going the way of the dinosaur. No, the ONLY way to make it (which involves outspending your competition on CPA as fast as possible) is by focusing on the 20%. You sold this $2,000 event out faster than most people in this niche sell a half a dozen $10 eBooks! Only 5 days after the event most will have forgotten almost EVERYTHING they learned and heard there. How you made them FEEL! You have now discovered what your 20% wants. Wash, rinse and repeat… ad infinitum. Come up with something at 10x the price (or more) and the 20% of the 20% will identify themselves and pay for it. NOW you’ve got a biz that will last as your profit margins selling to the 80% get shaved down to nothing… and then eventually goes negative. And now I’m gonna shut my big pie hole and take my own advice. P.S. Speaking of taking my own advice, if you don’t join my Marketing Camelot before the countdown ends, the monthly investment is going to DOUBLE. And then it’ll go up another 50% shortly after that. Get in now at the lowest price I’ll EVER offer this… and get $691.00 worth of my best moneymaking tools as a FREE bonus.